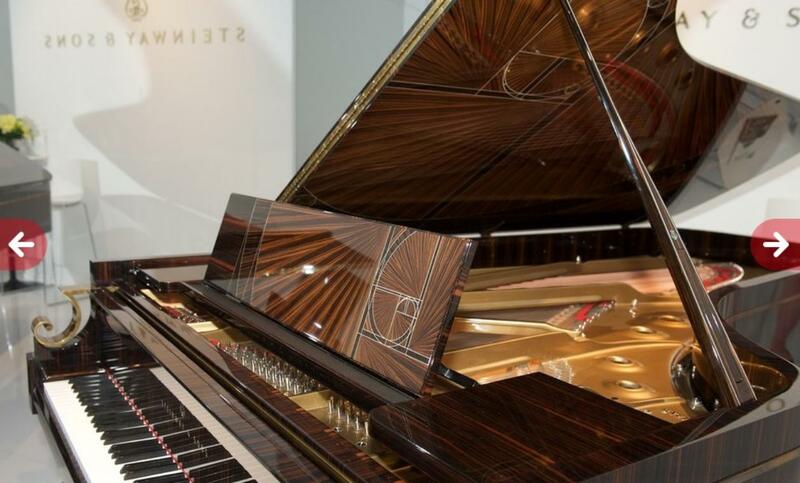 Below, German website with video presentation (in English) by Ron Losby, President of Americas, Steinway and Sons. 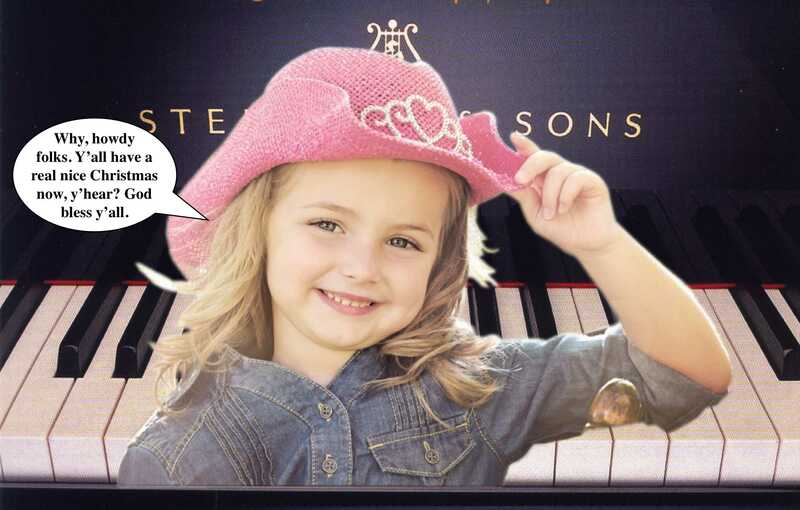 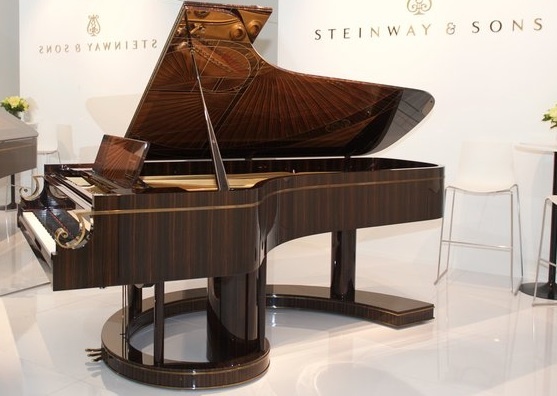 Feature & Benefits of Steinway & Sons Pianos from Steinway & Sons on Vimeo. 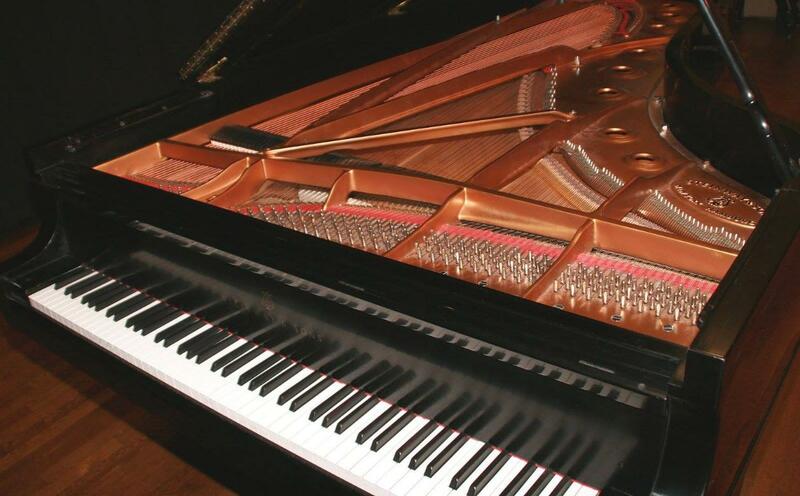 A must see Steinway Documentary from the BBC - click the logo below. 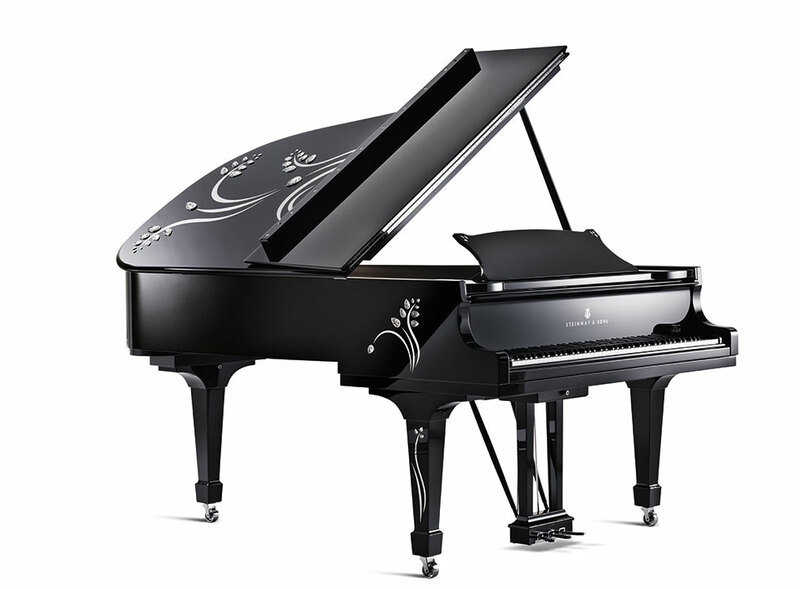 The new Steinway Heliconia piano by Lalique.